Posted: Wednesday, April 13, 2016. 8:11 pm CST. 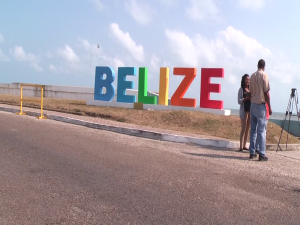 By Aaron Humes: A second “BELIZE” sign was unveiled this afternoon along the seashore in the vicinity of the Baron Bliss Lighthouse on Marine Parade by the Belize City Council. 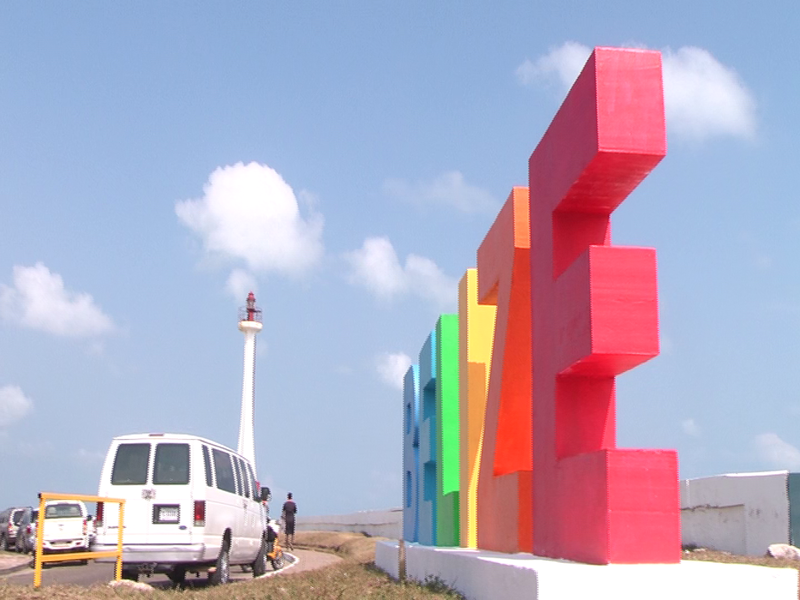 Built with funds from an anonymous donor, City Councilor responsible for Parks and Beautification, Kevin Singh, said that like its cousin in Buttonwood Bay, it is intended to build national pride and give tourists something to take a selfie with. Mayor Darrell Bradley added that we should celebrate more of what the Old Capital is even as we work toward improving it. A plaque on the sign dedicates it to the late Lena Quinto, identified as the mother of the anonymous donor. A third sign is expected in the Yabra area and there are plans for a bust honoring Rt. Hon. 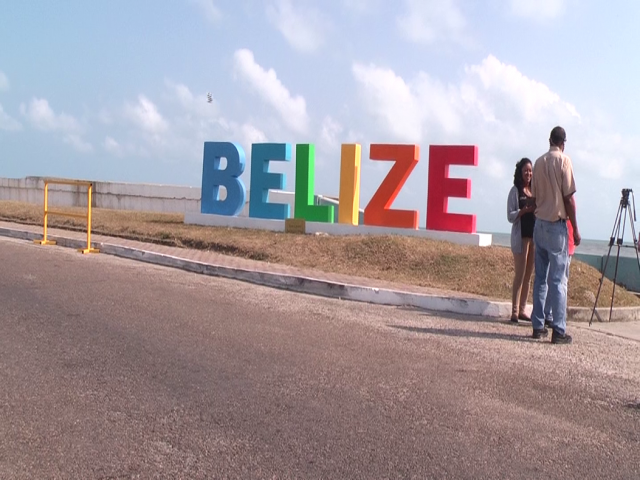 George Price, a former Mayor of Belize City who went on to become the first Prime Minister of Belize and a National Hero, among other beautification.